Can’t Remember Your Passwords? 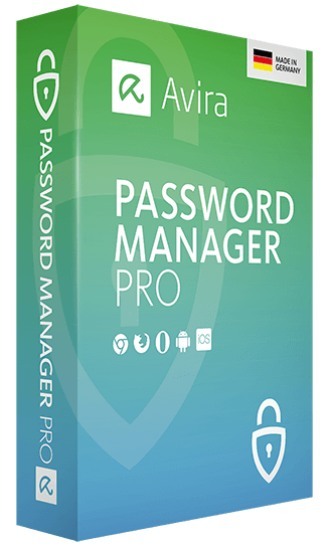 Avira Password Manager is an advanced and intuitive to use security software from Avira that features to make passwords more secure, easier mobile autofill capabilities, instant alerts for stolen personal data, and more. With Avira Password Manager, users only need to remember one Master Password, then the software will enable users to access and synchronize all account passwords between devices. The latest Avira Password Manager improved password strength indicator, cloud-enhanced accessibility, and brings new friendly UI which make security stronger and accessible. Lost crucial data and unable to recover it? Stellar Phoenix Windows Data Recovery is a solution. 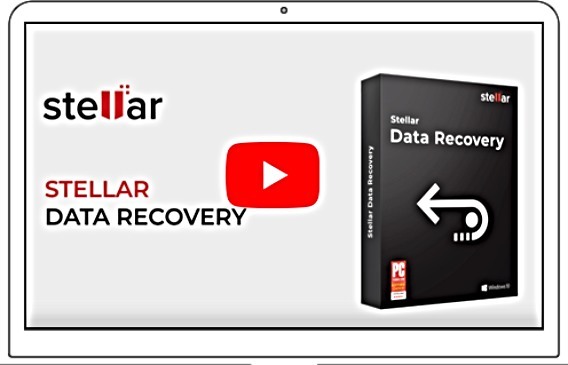 Stellar Phoenix Windows Data Recovery features to recover all lost or deleted files from windows, such as Office documents, emails, spreadsheets, presentations, photos, videos, audio files, and more. With few clicks, user can select, scan, and recover all lost files. 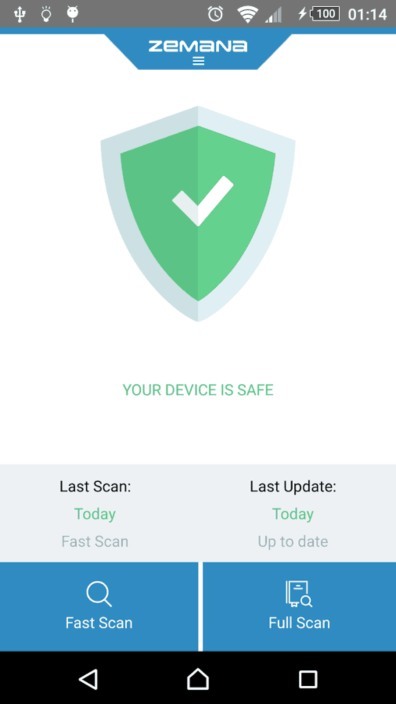 Zemana Mobile Antivirus Premium is an advanced mobile security application from Zemana that designed to protect Android device and tablet from mobile threats such as malware, spyware, virus, keylogger, Trojan, and more to ensure personal data safe. Zemana Mobile Antivirus Premium supports more than 14 languages – English, Turkish, Spanish, Russian, Italian, Indonesian, Polish, Vietnamese, Bengali, Dutch, German, Portuguese, Bosnian, Croatian, Korean, Hungarian. Zemana also available in various security solutions – Zemana Anti-Malware, Zemana AntiLogger. 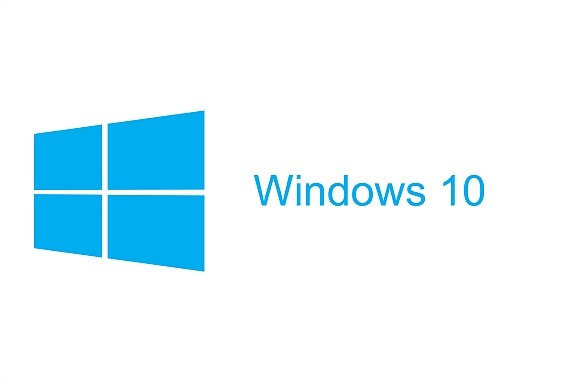 Microsoft today announced the release of Windows 10 Insider Preview Build 18277 (19H1) to Windows Insiders in the Fast ring. 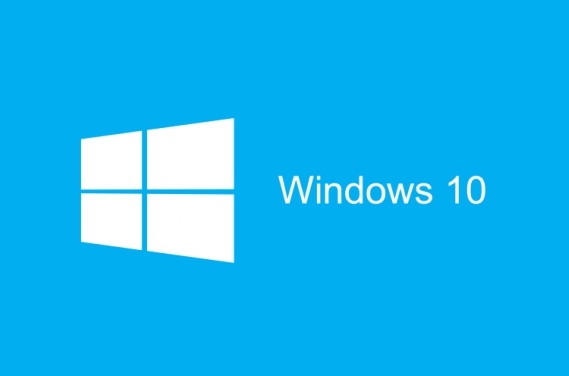 Windows 10 19H1 update with improve Focus Assist behavior (formerly Quiet Hours) which introduced in Windows 10 April 2018 Update feature to helps Windows users stay productive by blocking notifications, sounds, and alerts. Windows 10 Build 18277 brings several new features such as improve Action Center experience, improve Focus Assist, High DPI settings, new emojis, and more. Besides that, this latest build also comes with several bug fixes and some known issues. Award-winning software – Steganos Privacy Suite is a comprehensive security suite to protect data and privacy safe from snoopers. 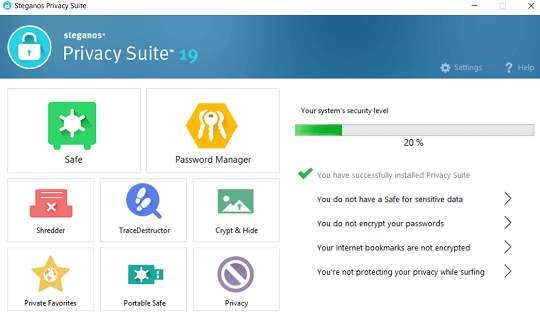 Steganos Privacy Suite included Steganos Security, Steganos Safe and Steganos Password Manager that features to manager password, trace destructor, encrypt sensitive data, shredder, and more. Steganos Safe secure or encrypt data on storage drive, folder, USB keys, emails, cloud files (Dropbox, OneDrive and Google Drive) in a secure password-protected vault. Steganos Password Manager help store login information, bank account details, credit card information, Favourites URLs, etc. In addition, the trace destruction feature to securely deletes Windows traces and internet browsing history. While Shredder can completely wipe out all deleted data from the hard drive to prevent data recovery in future. Microsoft has started released new Windows 10 Insider Preview Build 18262 (19H1) for Windows Insiders in the Fast ring and those who have opted in to Skip Ahead with brings a number of fixes and improvements. Microsoft has just rolled out a new build of Windows 10 to Windows fast-ring Insiders with Build 18267 (19H1). The new build offers a number of new features, improvement, and bug fixes to the operating system, but of course, there are some known issues lingering around. 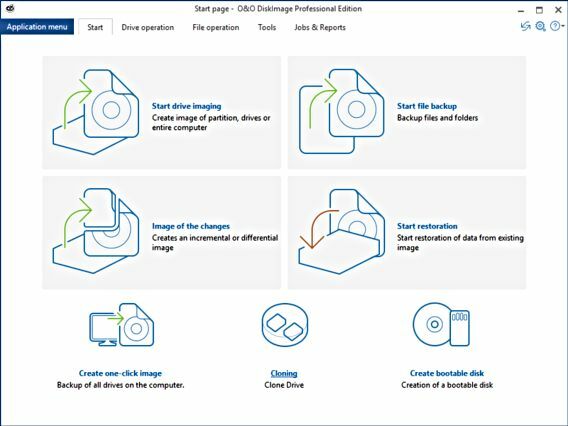 O&O DiskImage is a powerful storage management software that designed to protect data by creating images and restore entire systems to ensure PC free from sudden data loss. O&O DiskImage runs on Windows-based PC that contains extra tools for emergency and system rescues. With few clicks, users can restore the backup data – even when Windows is no longer able to start.